A vision-based road detection technique is important for implementation of a safe driving assistance system. A major problem of vision-based road detection is sensitivity to environmental change, especially illumination change. A novel framework is proposed for robust road detection using a color model with a separable brightness component. Road candidate areas are selected using an adaptive thresholding method, then fast region merging is performed based on a threshold value. Extracted road contours are filtered using edge information. 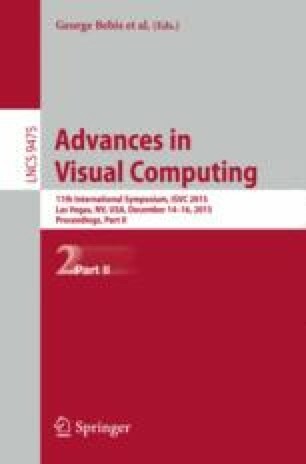 Experimental results show the proposed algorithm is robust in an illumination change environment. This work was supported by the Sun Moon University Research Grant of 2014.